The University of the Philippines National Institute for Science and Mathematics Education Development (UP NISMED) has organized a national conference on lesson study in science and mathematics. The conference will be held at UP NISMED on October 22-24, 2013. For more information click on this link. 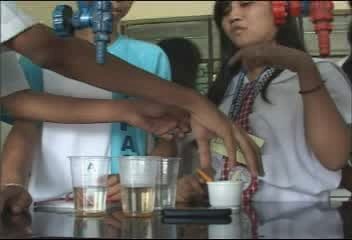 Carlo, a third year student, asked his chemistry teacher before giving his answer during a classroom discussion. Science teachers, more often than not, would reluctantly allow students to answer in their preferred language and then proceed with the lesson using the prescribed medium of instruction which is English. This chapter presents the reflections of five Chemistry teachers in a public high school on their lesson study (LS) experience. Accounts have shown that, at the beginning, there are several challenges encountered by the teachers that made them hesitant to fully participate in the LS. However, as the LS proceeded, collegiality was evident, making the teachers comfortable with the LS. Collegiality led them to collaborate more in the LS processes. This increased collaboration provided several benefits that the teacher themselves have recognized along the way. These benefits concern their professional growth such as content upgrade, new approach in teaching, better classroom management, accuracy of content in designing lesson plans, sense of fulfilment, and willingness to strive for excellence. The full text of the study is one of the chapters of the book titled “BOOK 1. 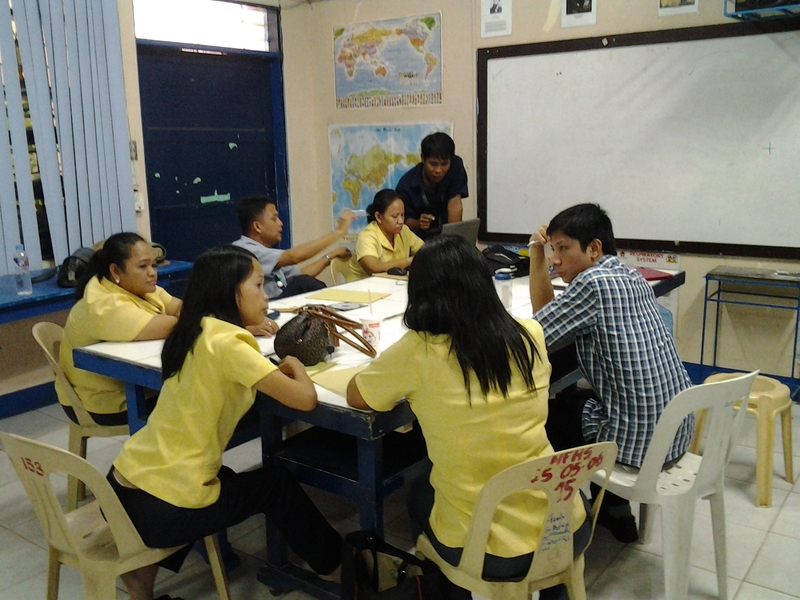 LESSON STUDY: PLANNING TOGETHER, LEARNING TOGETHER” which will be published in print form by UP NISMED this first quarter of 2013.